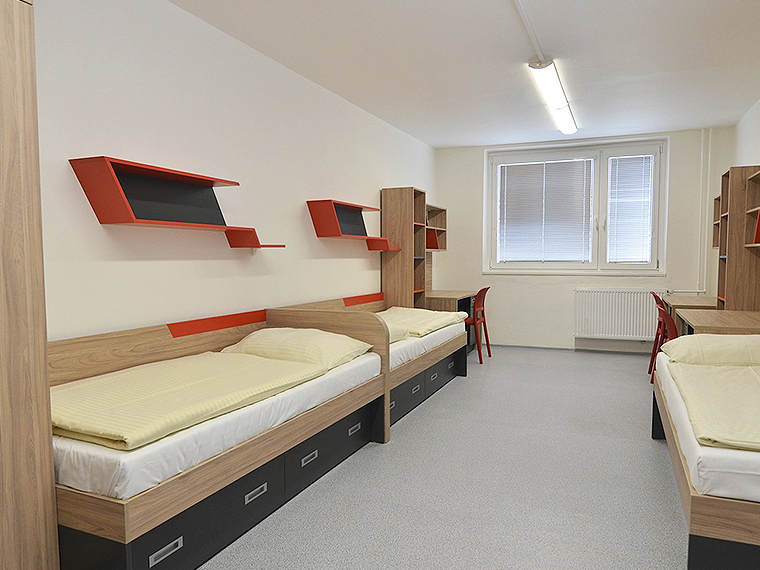 Accommodation in reconstructed dormitory twin bed rooms equipped with a bathroom and a kitchenette. 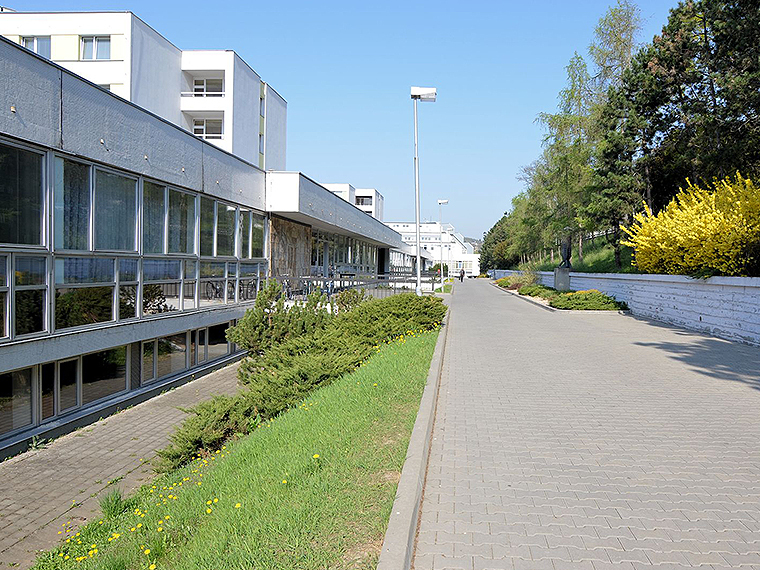 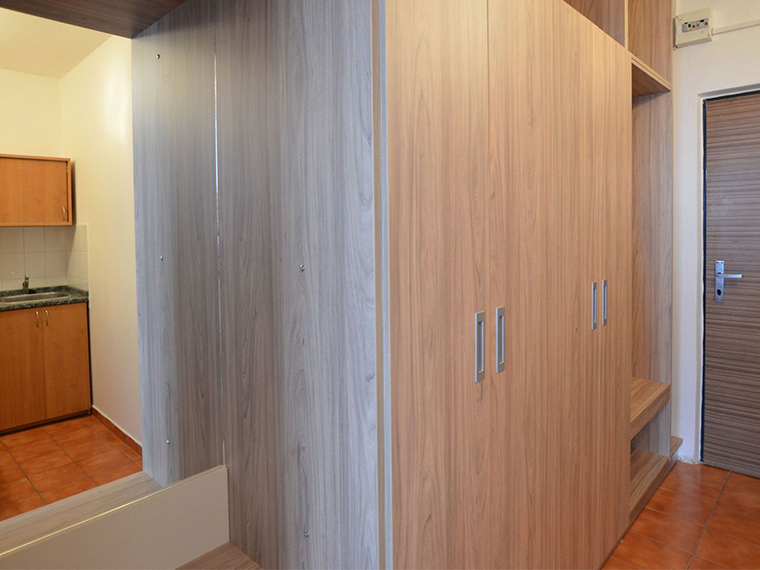 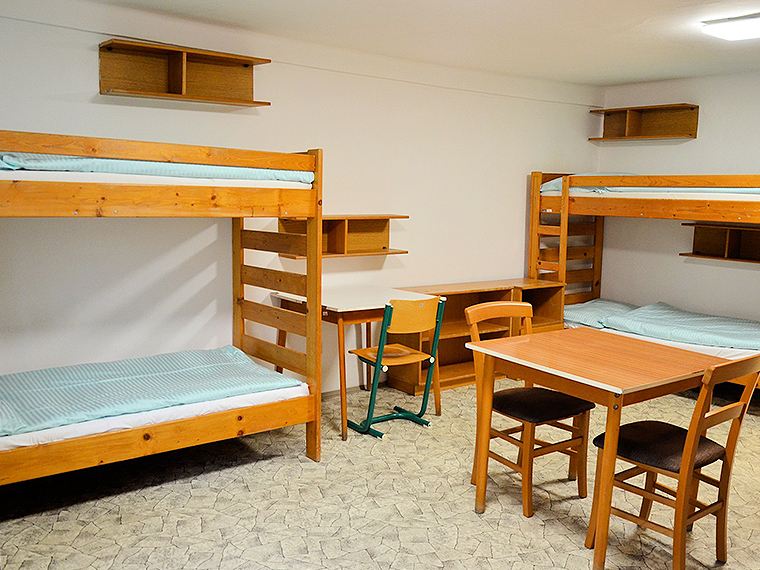 Accommodation in dormitory twin bed rooms equipped with a bathroom and a kitchenette. 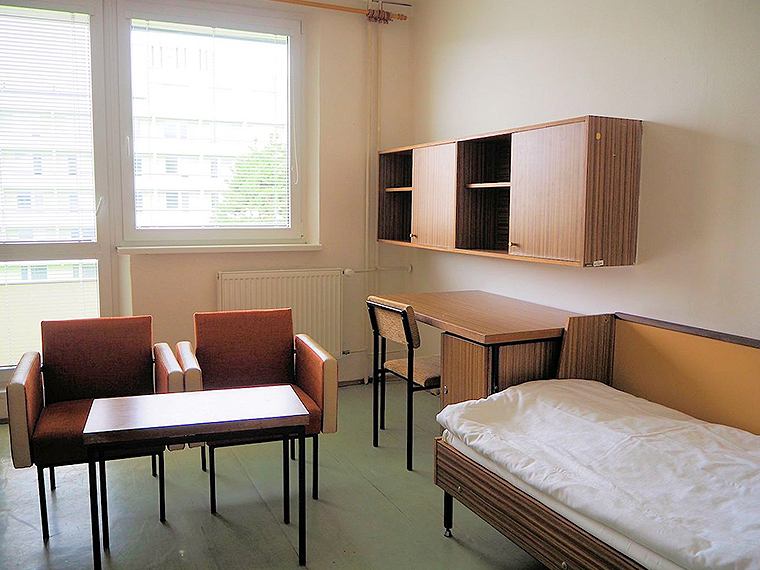 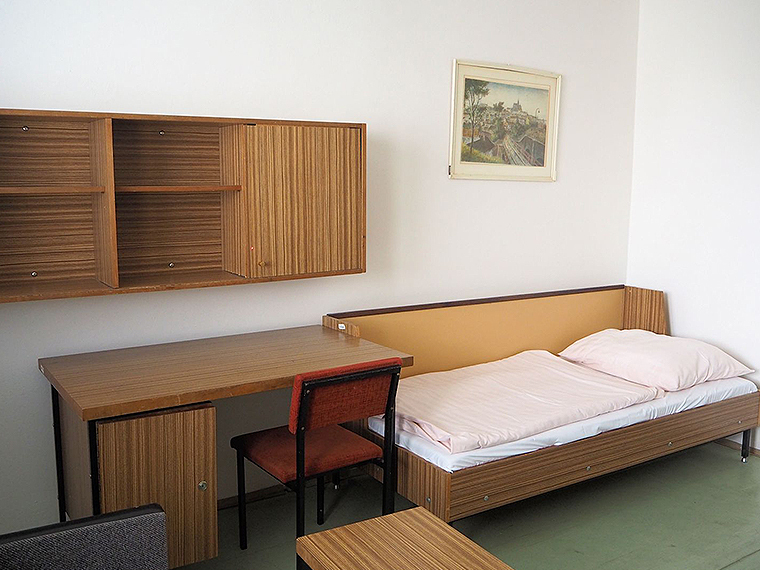 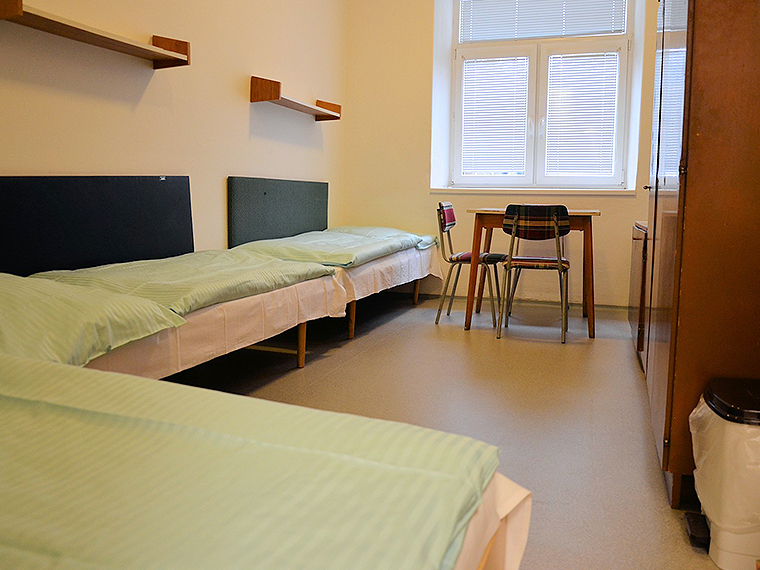 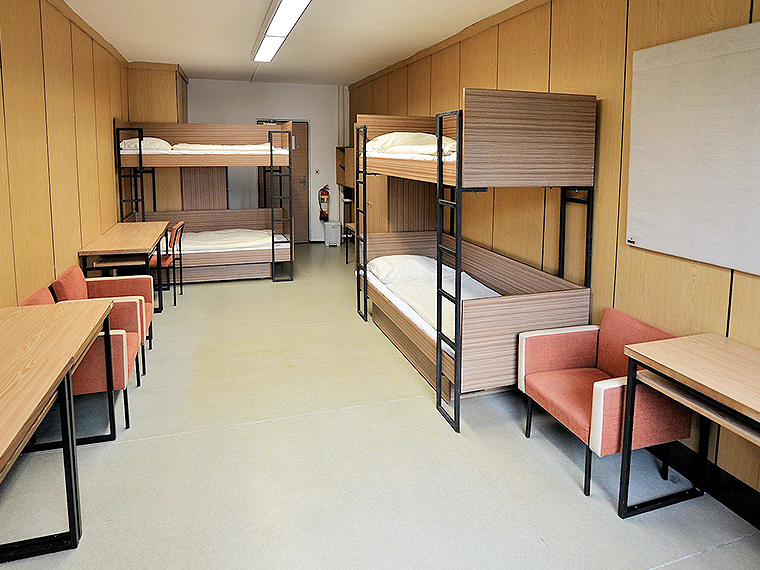 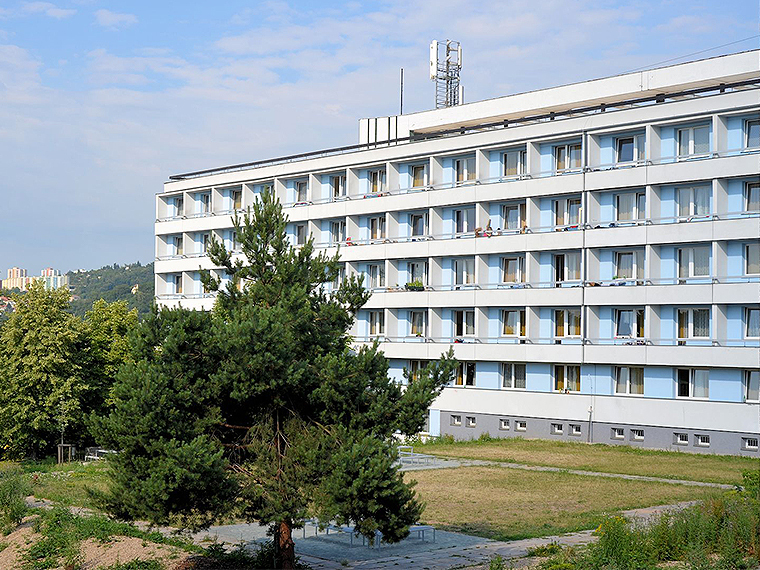 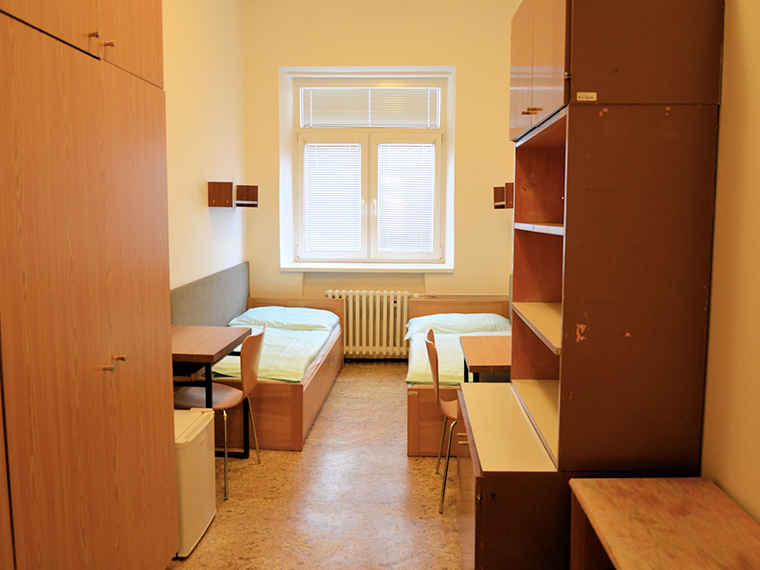 Accommodation in dormitory four-bedded rooms, shared bathroom and a kitchenette close to the rooms in the corridor. 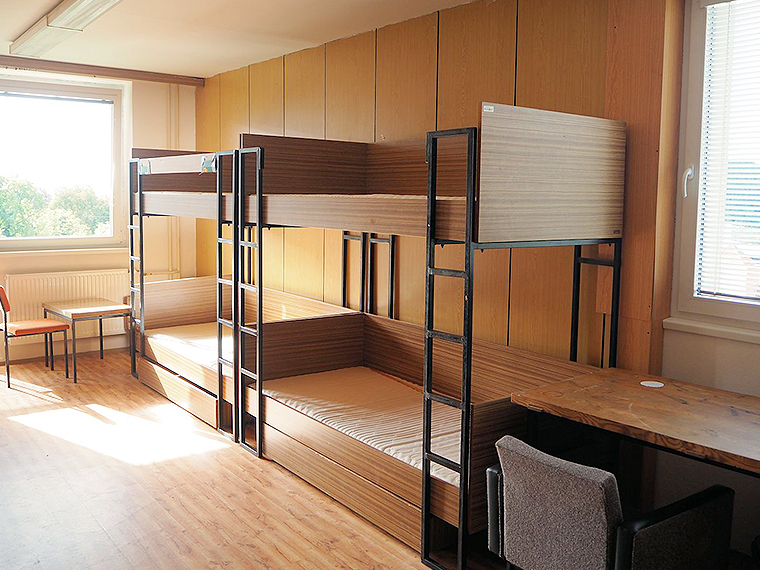 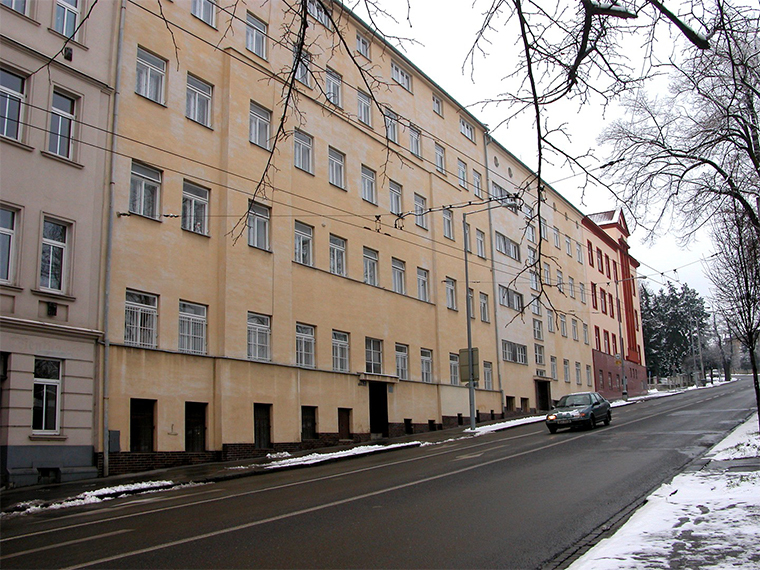 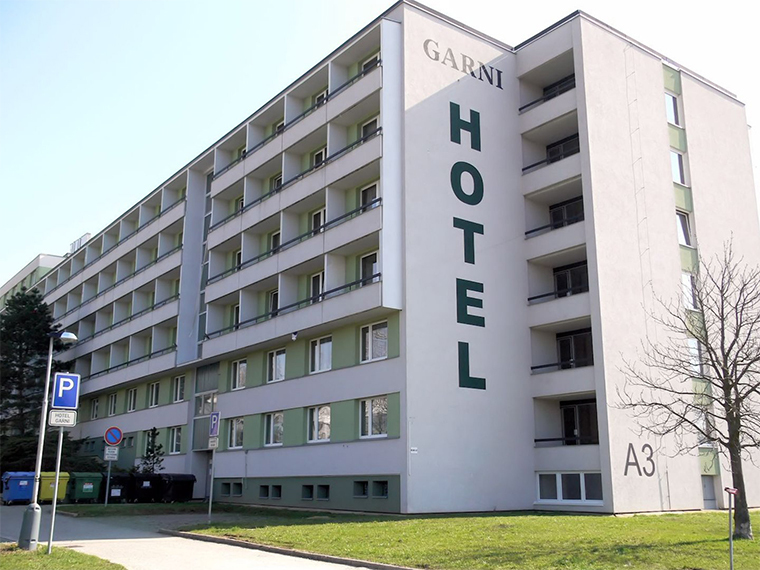 Accommodation in twin bed, three-bedded or four-bedded rooms. 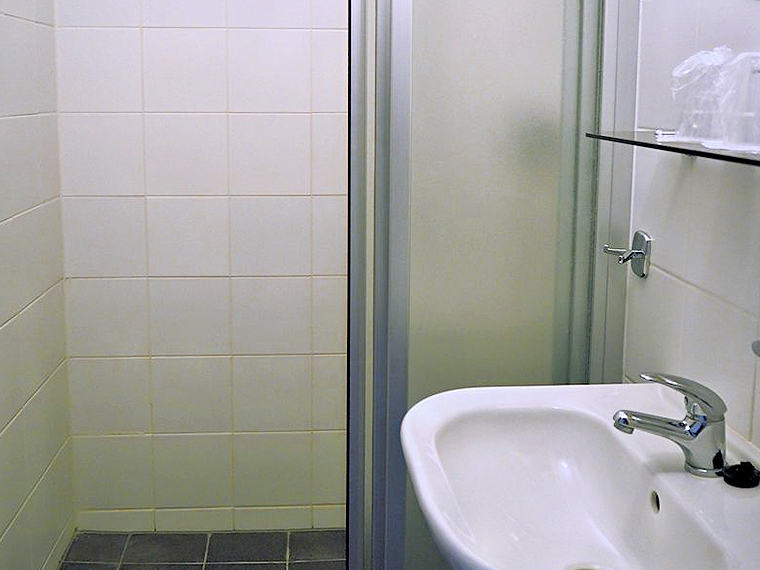 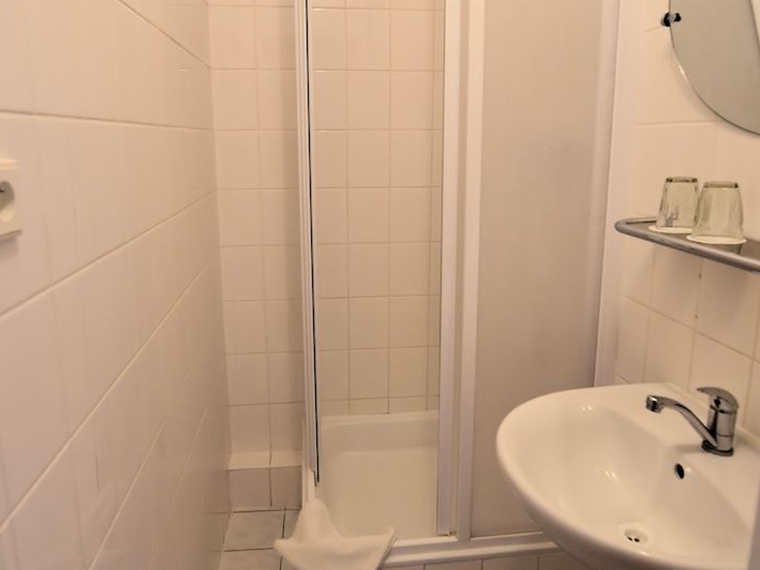 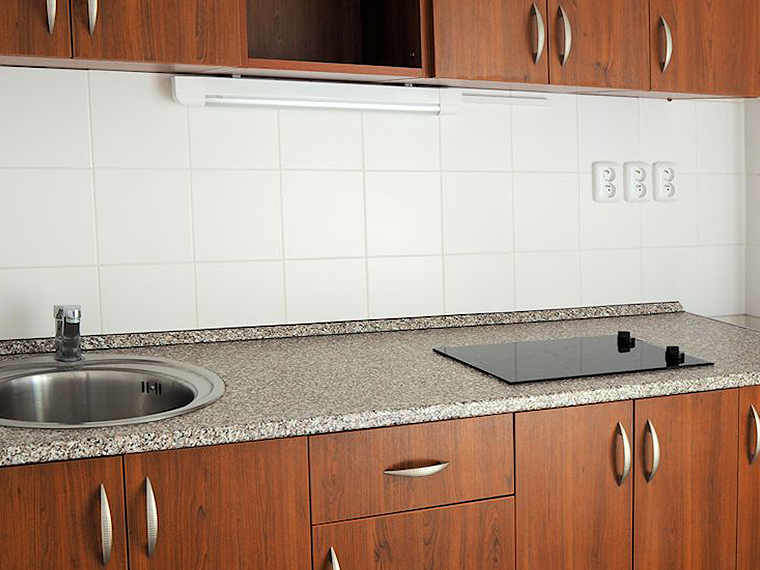 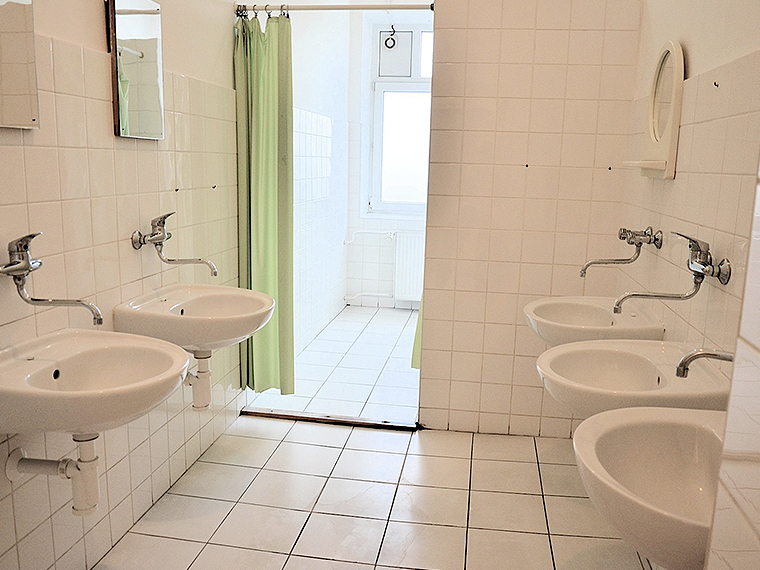 Shared bathrooms and toilets, shared kitchenettes available on each floor.